Is it time to replace a roof? Whether it is for your home (your biggest asset) or a business, it is really important that you read this, the 6 fundamental ways that you can benefit from a metal roof. Learn about the life expectancy, the light weight nature, the speed and ease of installation. The metal roof’s far superior fire resistance, minimal heat conduction, and how you can install it on almost any house with any roof pitch. 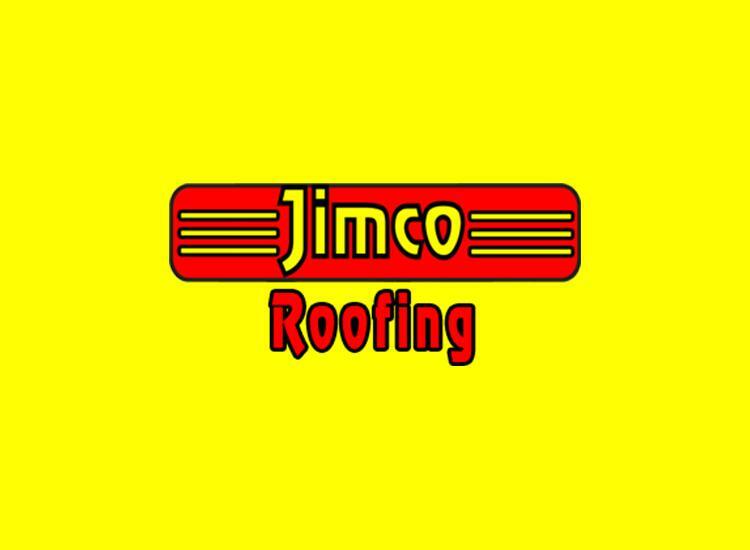 Is it time to replace your roof? Millions of roofs are replaced each year with ordinary asphalt shingles, but let us discuss the benefits of metal roofing over asphalt shingles. Metal roofs are superior to conventional roofing materials in six fundamental ways. The first is that you won’t have to replace your roof nearly as often! In fact, your new metal home covering may be the last home covering you ever have to buy because the life expectancy of a metal home covering is between thirty and fifty years. How old will you be in fifty years? The second superior aspect is the weight, compared with a normal home covering that weighs 750 pounds per 100 square feet, metal roofs range from 50-150 pounds per 100 square feet. Because of this, you can easily install a new home covering over the last one without the costly and time consuming task of taking off the old home covering. Third, metal roofs are not combustible which is why metal roofs are given “Class A” status which is the most fire resistant. Living in the brushy canyon areas can make the fire resistant advantage of a metal home covering even more attractive. Fourth, the “Cool Roof” affect due to minimal heat conduction. Since the metal home covering reflects much more of the solar heat that a normal home covering absorbs and conducts right into the attic you can expect to see a considerable saving in energy costs. This saving is directly related to less air conditioner use. Fifth, metal roofing can accommodate almost flat home covering pitches without risk of leaking. Most home covering material can have significant leaking problems when the home covering has less than fifteen percent pitch which can result in considerably less building materials. Metal roofs perform perfectly with slopes as low as five percent. Finally, you’ll be able to enjoy your new home covering much faster because of the speed and ease of roofing installation. You can have a new home covering in about half the time it takes to install an asphalt shingle home covering. So, if it is it time to replace your home covering, be sure you consider all the advantages of a metal home covering. A metal roof’s: life expectancy; the light weight nature; fire resistant advantage; the minimal heat conduction; the minimal slope requirements and the speed of installation. When we add up all the benefits over a conventional home covering it is clear that a metal home covering is superior.